The first redistricting reform bill in North Carolina was introduced more than 50 years ago, and there have been countless proposals since. None, however, have made it past the state House chamber. Bridging the gap between Republicans and Democrats, particularly when it comes to partisan gerrymandering, has never been an easy task, but with great uncertainty brewing about the two major parties’ prospects in upcoming elections, this could be the year for change, advocates say. Reform requires a high level of uncertainty for both major political parties and a high level of government transparency. It would be a welcomed start to fixing the state of our current democracy, according to Tom Ross, president of Volcker Alliance, a New York City based non-profit focused on improving the effective management of government. Ross is co-chair of North Carolinians for Redistricting Reform and a former president of the University of North Carolina system. 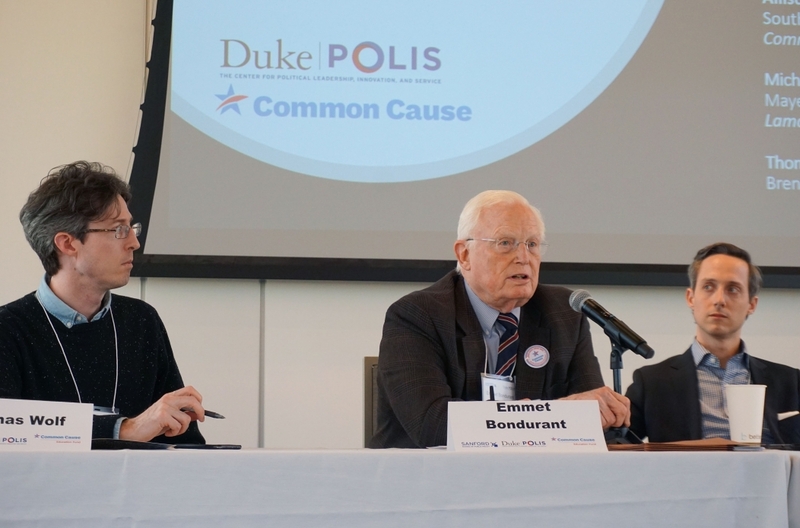 He was a panelist Friday and Saturday at the Reason, Reform and Redistricting Conference at Duke University, where more than 300 people attended to learn more about how to organize against gerrymandering. He said a decades-long poll asking about Americans’ trust in the government was at an all-time low – just 19 percent trust the government all or most of the time. Bob Phillips, the Executive Director of Common Cause NC, said the fight for redistricting reform has been a challenge in the state, but it gives him hope to see more people supporting his group’s efforts. The organization, he added, felt it had no chance recently with reform except to move forward with litigation. 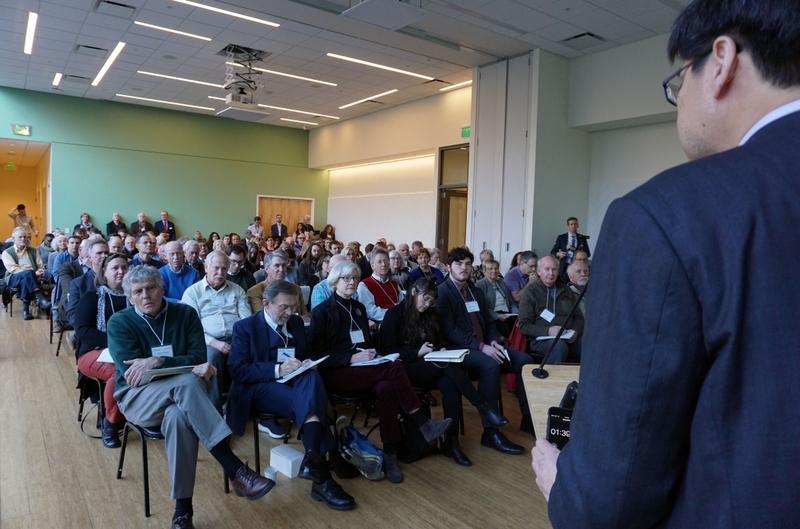 “We’re at this moment where the next election is very important,” he said, adding that Common Cause wants to make sure new rules are in place for 2020 redistricting. The core of Common Cause, Phillips said, is about holding power accountable, and the organization can’t do that if most of the North Carolina General Assembly is gerrymandered into “safe” districts. “That’s not good for democracy; it’s not healthy,” he said. Former Republican state representative Jonathan Jordan said he believed political parties needed more certainty, not less, and that litigation was not helping the reform cause, but rather making each side want to dig in more. His suggestion was to forestall litigation – though he acknowledged the Republicans took the same approach to litigate for more power for a few years while they were out of power so that people could get to a place again to discuss the issues. Litigation, however, is what many advocates for change see as a possible savior for the redistricting reform cause. If the U.S. Supreme Court strikes down partisan gerrymandering as unconstitutional or even sets a manageable standard for assessing it, there will be a more level playing field, they say. The high court will hear three partisan gerrymandering cases at the end of March. 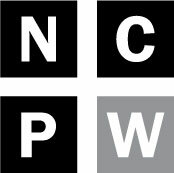 Two are North Carolina cases that have been tried and appealed together: Common Cause v. Rucho and League of Women Voters v. Rucho. The third case, Benisek v. Lamone, is out of Maryland and involves an alleged Democratic gerrymander. Common Cause is also challenging partisan gerrymandering in state court. That case is currently pending in Wake County Superior Court. GOP legislative leaders tried to move the case to federal court, but it didn’t work. Attorneys from all three cases were at the conference over the weekend to explain their strategies and a path to victory. Allison Riggs, senior voting rights attorney at the Southern Coalition for Social Justice represents plaintiffs in League of Women Voters, and she speculated that the court would issue as narrow a ruling as possible and that it would then be up to attorneys to see just how expansive the ruling could be in a particular situation. Any kind of standard is a good thing, she said. She said it would be a terrible loss for the Supreme Court to rule that partisan gerrymandering cases were nonjusticiable, or not capable of being determined by a court of law. On the other hand, a narrow ruling — that established some standards for North Carolina but failed to articulate broad rules applicable in other gerrymandered states like Wisconsin and Ohio — could end up being a “punt” by the high court. That would still be better, however, than the worst alternative, said Riggs. “We’re going to shoot for the stars, but we’ve got to be ready to deal with whatever the court throws at us short of that,” Riggs added. The new court to which the attorney is referring to is one without Justice Anthony Kennedy, who could have been the swing vote in a partisan gerrymandering standard. He was replaced by conservative Justice Brett Kavanaugh, and the new “middle” of the court to whom attorneys will tailor their arguments is Chief Justice John Roberts, according to Riggs. Emmet Bondurant, who is leading the Common Cause case, disagreed that the court might issue a narrow ruling. He believes legislators would push the limits on the latter and they and the lower courts would not have an understandable standard to move forward with redistricting. Bondurant said Common Cause is relying very intentionally on the First Amendment to prove viewpoint discrimination in North Carolina. 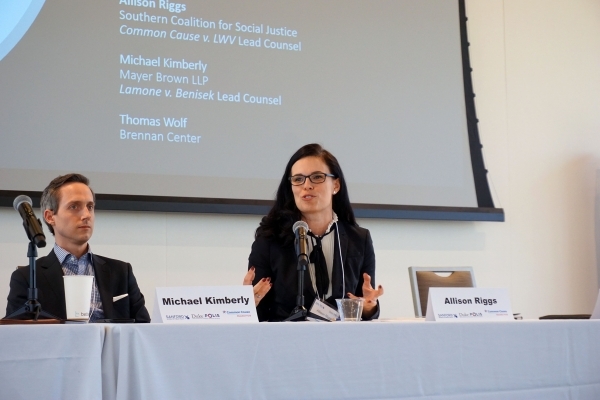 Beyond the legal sphere, another panel at the conference discussed ways to take a people-centered approach to redistricting as opposed to a legislative approach, particularly in how the issue is reflected in the media.